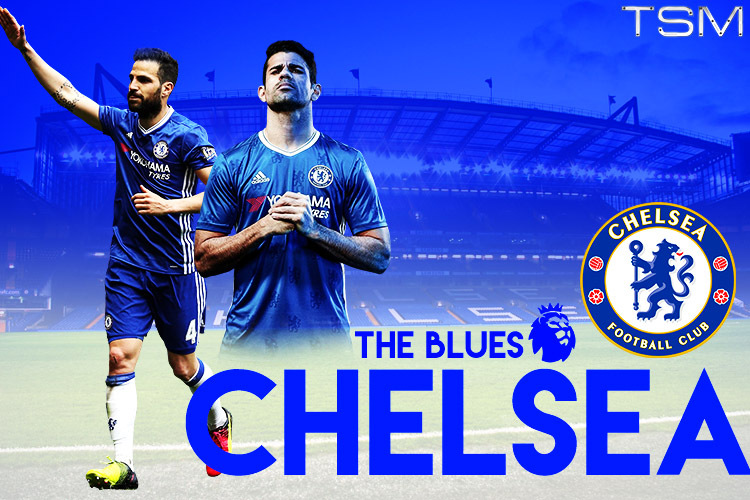 Coming off the back of a disastrous title defence and under the leadership of new boss Antonio Conte, Chelsea will be looking to reclaim the top prize in domestic football and looking to prove the 2015/16 debacle was just an anomaly. Antonio Conte wants to transform the Blues into his 'little war machine' during his tenure at Stamford Bridge, and he will need time and investment to get there. His Italian stallions surprised many with their spirited displays at Euro 2016, and while Chelsea fans will be hoping the former Juventus manager will bring instant success to the side, they aren't the only side in the league to have strengthened in the off-season. The arrivals of Ngolo Kante and Michy Batshuayi inject some life into a squad that looked to have turned stale last year. In Kante, they have a Premier League proven midfielder who provides an upgrade on January departure Ramires, a gaping hole in the team that hasn't been stitched up until now. 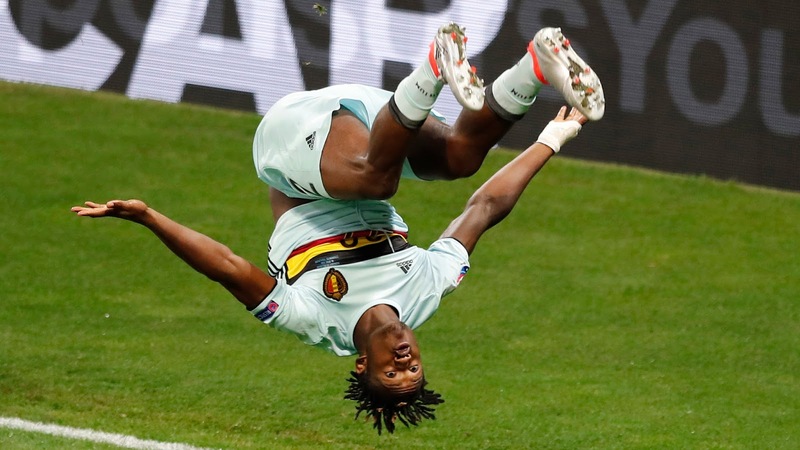 With Radamel Falcao returning to Monaco after his loan deal expired and Alexander Pato jumping ship to Villarreal, the acquisition of Batshuayi was a vital one and the Belgian will be sure to tussle with Diego Costa for a starting spot. A huge talking point surrounding the club at the back end of last season was the future of captain John Terry. The veteran defender had publicly announced he was not signing a contract extension back in January, but changed his mind following the announcement of Conte's appointment in May. With the clock winding down on the 35-year-old's career, one must ponder where his future lies. This is an area of the pitch Conte must address in the transfer market, with a ready-made replacement for Terry not waiting in the ranks already. 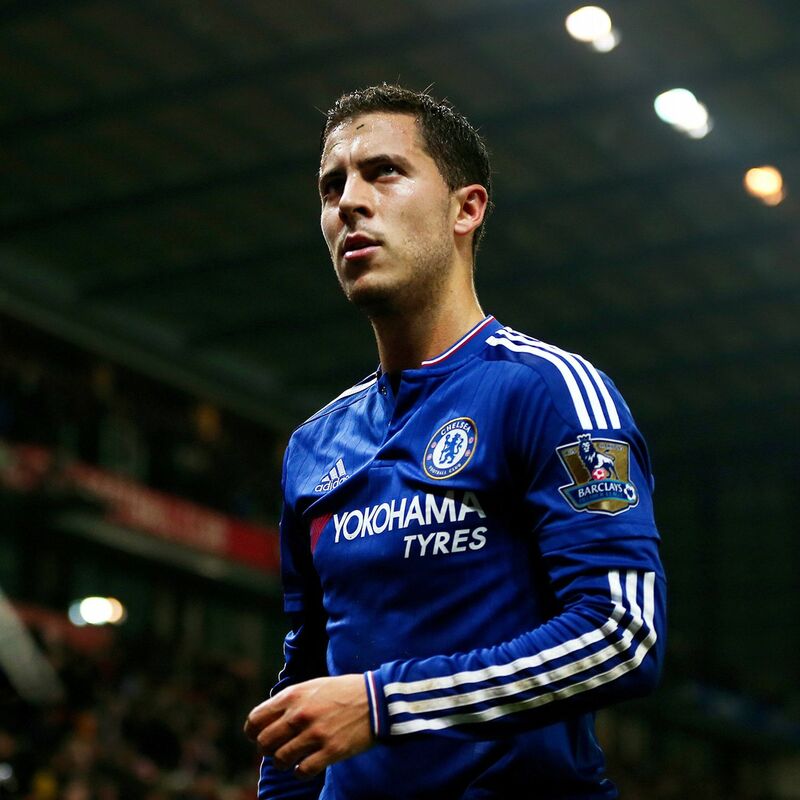 While no player was at his brilliant best last season, a particular fall from grace was evident in the performances of 2014/15 PFA Player of the year Eden Hazard, who suffered a catastrophic 30-game goalless run. Towards the end of the season though, we began to see more and more of the brilliance of Hazard we became accustomed to in the season previous. His iconic late winner against Tottenham would go down as the one to seal Leicester City's first ever Premier League crown, and a sparkling performance against Liverpool reminded everyone of his genius yet again soon after. With significant signings made in key departments and a new coach in the hotseat, Chelsea fans go into a season unsure of what to expect from their side with a mix of optimism and cautiousness clouding surrounding the club.